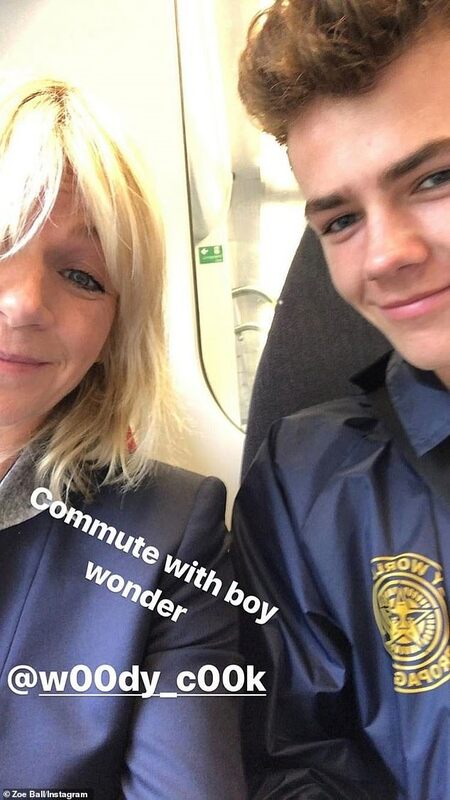 Zoe Ball’s son Woody has revealed he’s bisexual and admitted that his radio presenter mum was confused when he first came out. 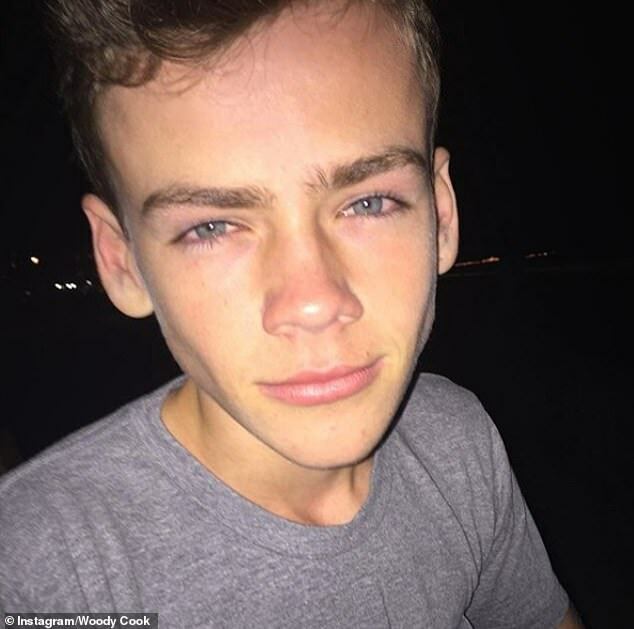 The 18-year-old spoke about his sexuality during a candid interview as he shared that he has liked both boys and girls for three years. Woody said he asked his mother to look at her own group of friends to point out how many bisexual people she knew and she realised it was more than she thought. However, the teenager revealed that his friends have been really supportive but he added that he did ‘get a bit of s**t’ at school for a while. He now attends a sixth form college near Brighton where there’s a big presence of the LGBTQ community. Woody continued that he hasn’t been out with a boy yet and that he is currently ‘more attracted’ to girls. Woody said the moment he realised he was bi was when he was talking to a girl at a party who he liked who told him she was a lesbian. He joked back that he is bisexual, then he almost didn’t understand why he said it. The next day, it appears he had some sort of revelation and everything fell into place and he realised that it made sense that that was who he was. Later in life, Woody revealed he felt as though he had a lack of achievement and blamed his then girlfriend and broke up with her. He said the whole thing made him feel worse because she meant so much to him and still does. The teenager finished his interview by revealing that soon after that, he was nearly killed in a car crash and struggled with ‘one of those head-spaces’ after an eventful few months. Talking about his terrifying car crash, Woody revealed that his car was ‘wrote off’ and it nearly ‘killed him’ after a driver crashed into his door at 50mph. 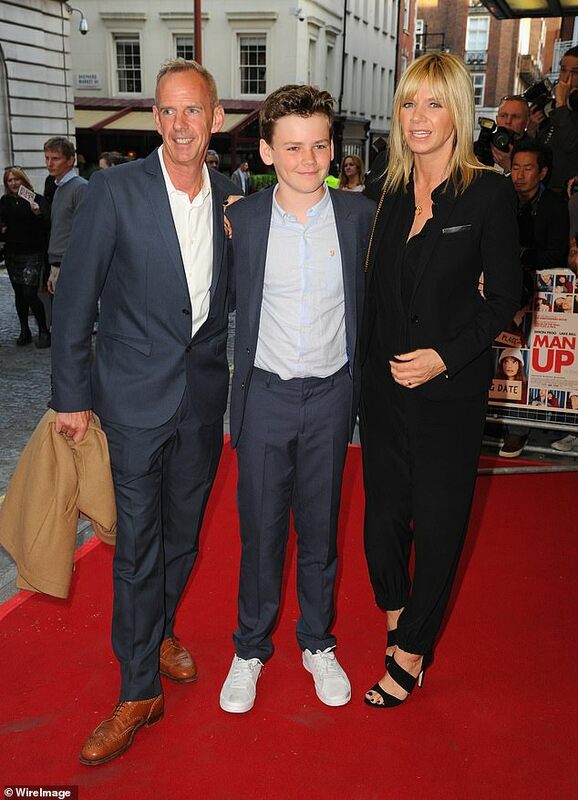 Zoe and Woody’s father DJ Fatboy Slim, real name Norman Cook, split in September 2016 but have remained firm friends. The former couple, who married in 1999 and had a brief split in 2003, also share daughter Nelly, nine. Zoe was left devastated in May 2017 after the death of her boyfriend, Billy Yates. Cameraman Billy, 40, committed suicide in his flat in Putney, South West London after suffering from depression.